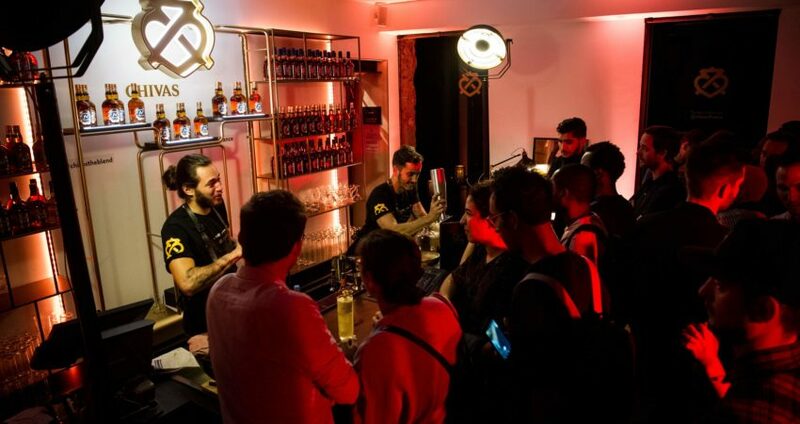 For the first time in France, Chivas opens a secret bar in the heart of Paris, between Rue de Turenne and rue de Saintonge, for 14 days, in tribute to its New York history. 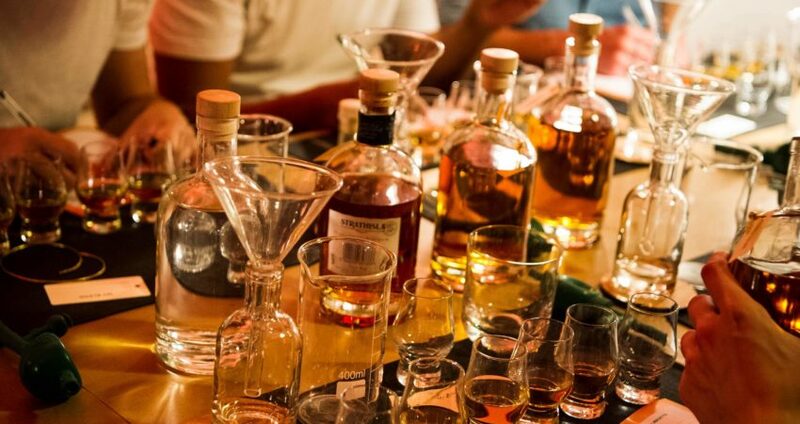 In 1930, prohibition marks the temporary disappearance of Chivas. 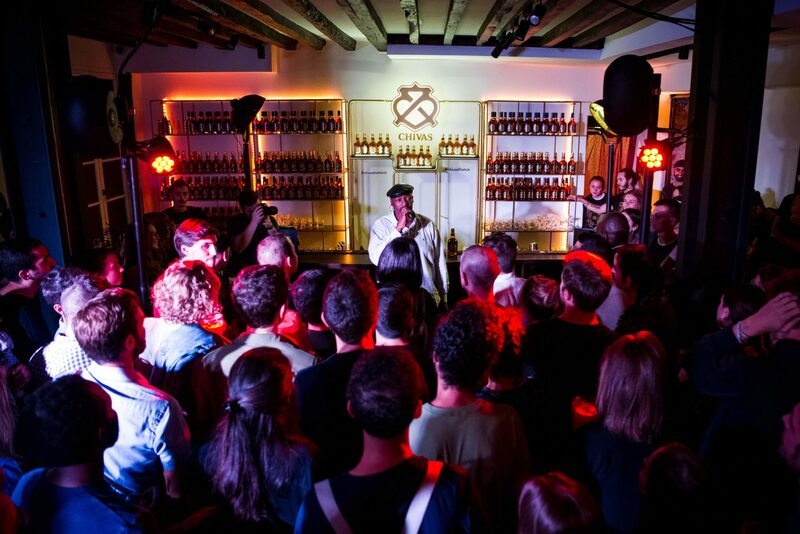 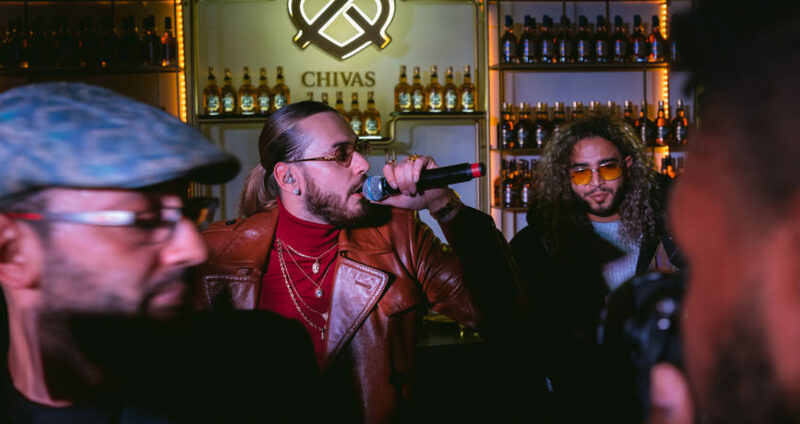 In 1938, the brand made its long-awaited return and 80 years later, Chivas continues to surprise the capital by inviting whiskey lovers to enjoy its famous blend in a unique secret bar. 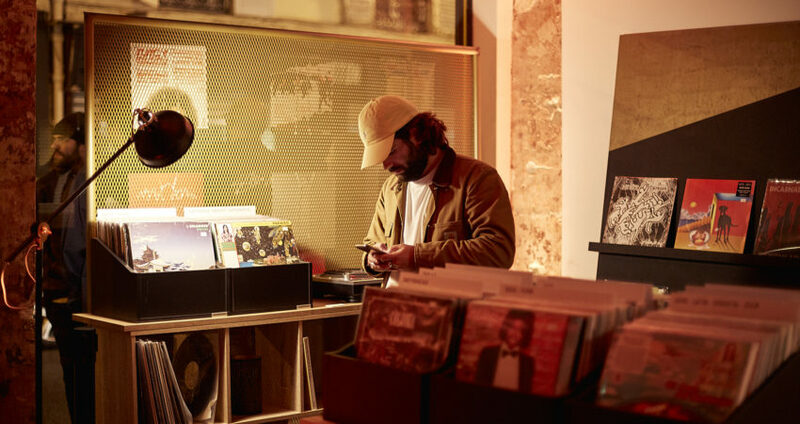 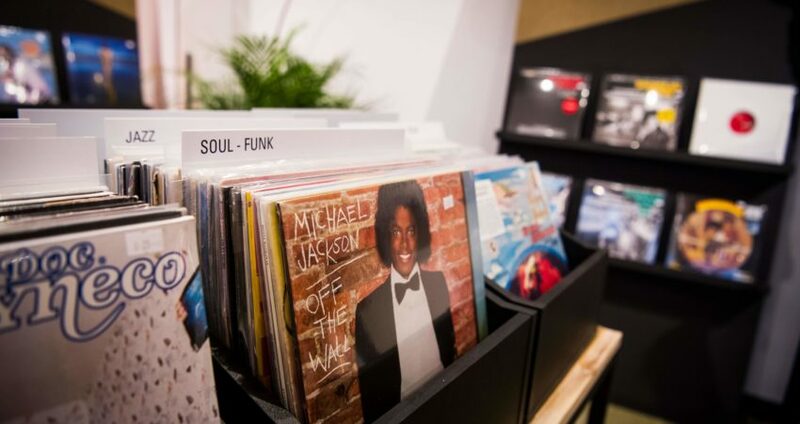 Moma Event unearths this ephemeral place transformed into a “speakeasy” cocktail bar, hidden behind a Rap / Hip-Hop vinyl record store. 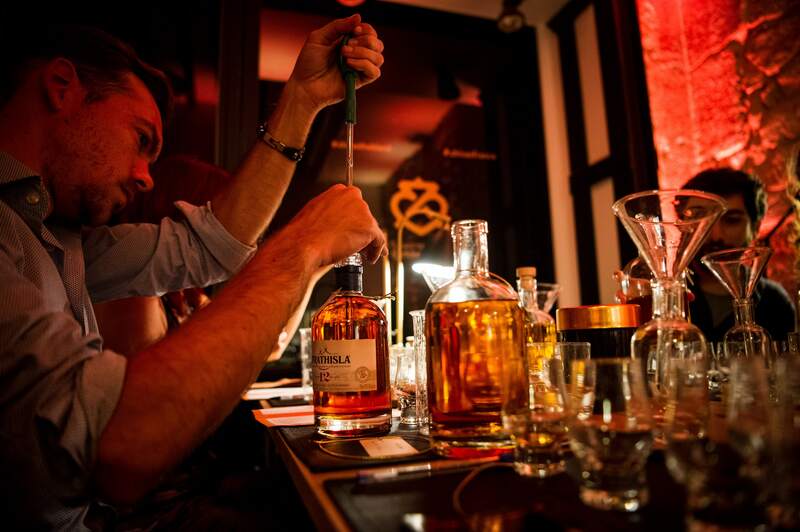 Pioneer in the art of assembly and taste initiation, Chivas imagines and shares a Blending Room open to the public by reservation via www.chivas-theblend.fr. 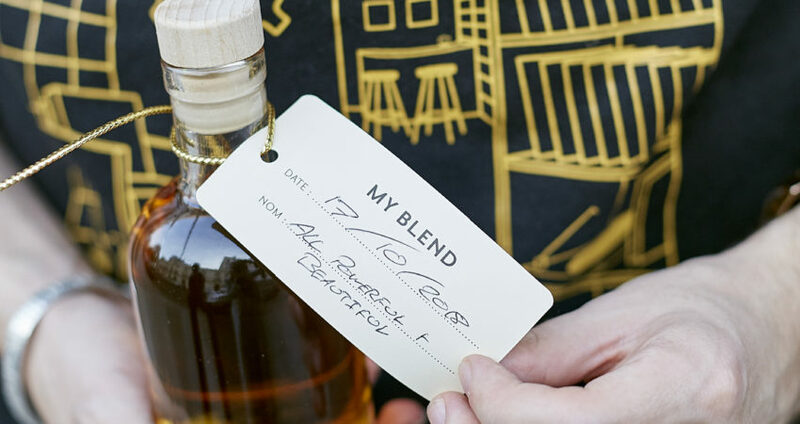 An invitation to the art of Blend as bold as it is rich in learning, where participants could create their own whiskey.